The Makita Impact Driver Is A Real Workhorse! 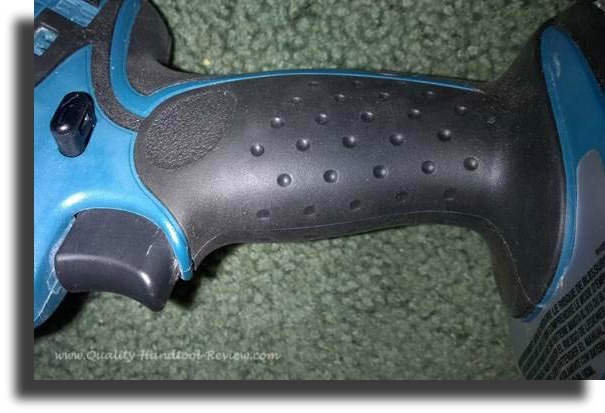 Is the Makita impact driver worth your money? With the high torque available, light weight, small size and variety of bits available, it’s very likely and we’ll try to cover everything here that you’ll need to be confident that the money you spend will be an investment and not wasted. Though an impact driver is not very common in the general workers arsenal of tools, once you’ve used one for a while, you’ll wonder why they aren’t used more often. Smaller, lighter and much more powerful than a comparable drill motor, the Makita impact driver is much easier to get more work out of in a full work day. The power in the BTD141 Makita impact driver comes from its four pole motor delivering 1330 in/lbs. of torque compared to the 450 in/lbs from the BHP452 hammer/driver drill. 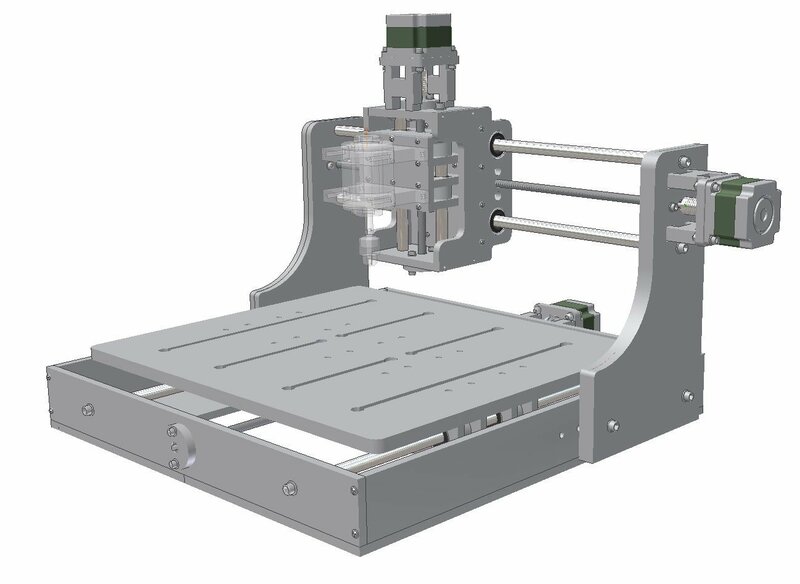 A two speed selector and variable speed ranges from 0-2300 rpm and 0-3200 rpm allow you to control your bit speed for different jobs. The size and weight of the Makita impact driver is one of the biggest advantages of using this tool in my opinion. Coming in at 5¾” long and 3.4 lbs. compared to the Makita BHP452 Hammer Drills 8¾” long and 4.2 lbs., the impact driver will allow you to get in tighter spaces with a lighter tool. 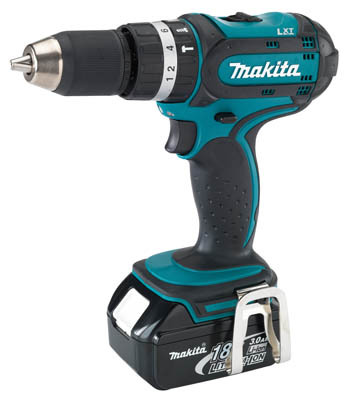 Let me be clear about something… the comparisons I make to the hammer drill are not to suggest that the Makita impact driver should be purchased instead of the hammer drill. They are to show you that you have an option with a fairly under used tool. A cordless drill is still a must-have in any ones tool box. 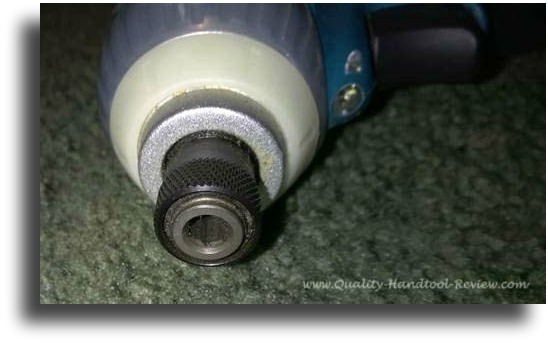 One of the things that make an impact driver easier to use than a drill motor is the fact that you can just jam the needed bit into the ¼” quick release hex chuck and away you go. 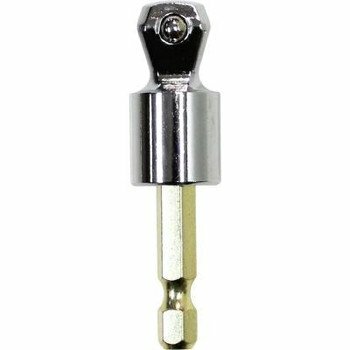 No need to loosen the chuck out to the size of the bit your putting in and tightening down, whether using a chuck key or not. Most tools of this type these days are pretty ergonomic and Makita’s LXT line up is no different. The comfortable shape is comfortable enough for a full work day with minimal slippage from the rubberized grip. Makita’s durability has been proven to me many times over the years and comes partially from the fact that they use all metal gears in their designs rather than any plastics that some lower quality lines use. 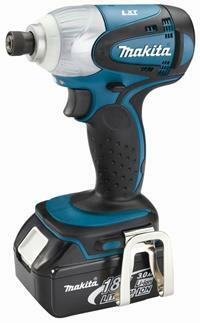 The hammer and anvil design in their impact driver are made from the same high quality, heat hardened steel. The standard Makita 3 year warranty rounds out the features on this contractor grade tool. And if you bought your impact driver with the whole kit, the 30-Minute Rapid Optimum Charger comes with a 1 year warranty. A Powerful Discovery In The Makita Impact Driver! My first encounter with an impact driver was on a job at the Bonneville dam on the Columbia river. We were changing out about 15 transfer cabinets and each new installation had to be secured at the base with large threaded rod epoxied into the floor. The cabinets were lowered onto the rod and we rammed the 7/8 nuts home with this little hammer driver before torquing. Boy was I impressed. We hammered on these little tools all day long with a ¾” socket on a ½” drive socket adapter and that son of a gun never complained once. We did break a few socket adapters, but they lasted a lot better than I expected and should last practically forever under normal use rather than the high abuse that we put them through. We may have gotten better performance from Makita’s new impact gold socket adapter if they had been available then. Made from Tatara steel which has a high carbon content and high flexibility to absorb impact shock, I’m eager to try these new bits from Makita to see how they perform.